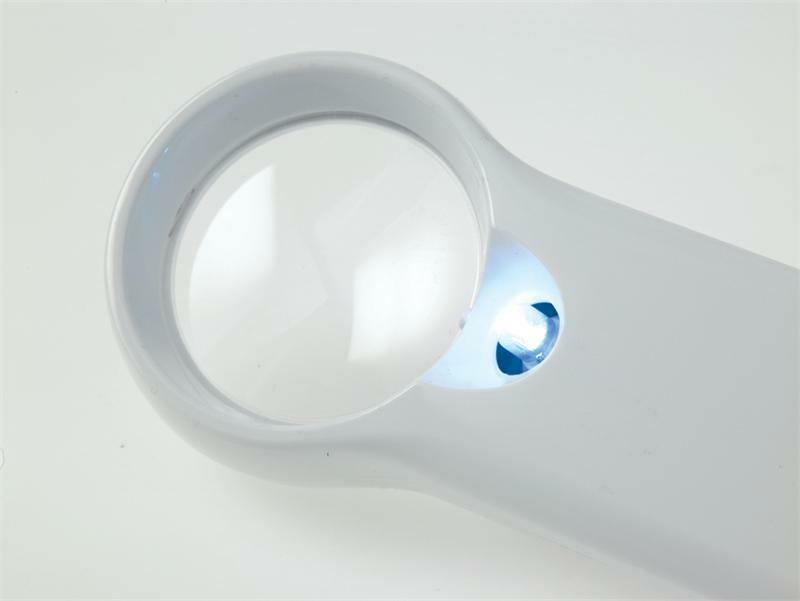 Coil 7147 LED Illuminated Hand Magnifier, 7.0X 24.0D, Bi Aspheric Lens. This Magnifier is designed to be entirely portable and effective. The high power LED light offers Extended Battery Life and Substantially Longer Bulb Life. 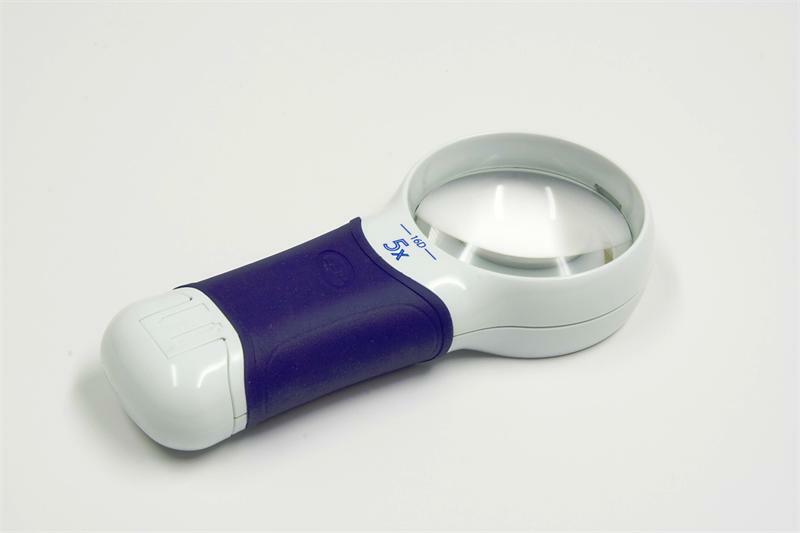 Coil 7148 LED Illuminated Hand Magnifier, 9.0X 32.0D, Bi Aspheric Lens. This Magnifier is designed to be entirely portable and effective. The high power LED light offers Extended Battery Life and Substantially Longer Bulb Life. 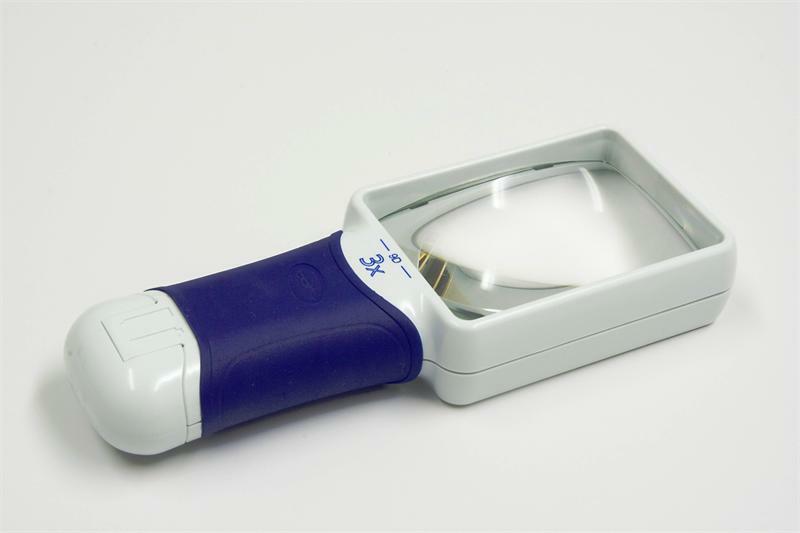 Coil 7271 LED Illuminated Hand Magnifier (with Protective Pouch), 11.0X 40.0D, Bi Aspheric Lens. 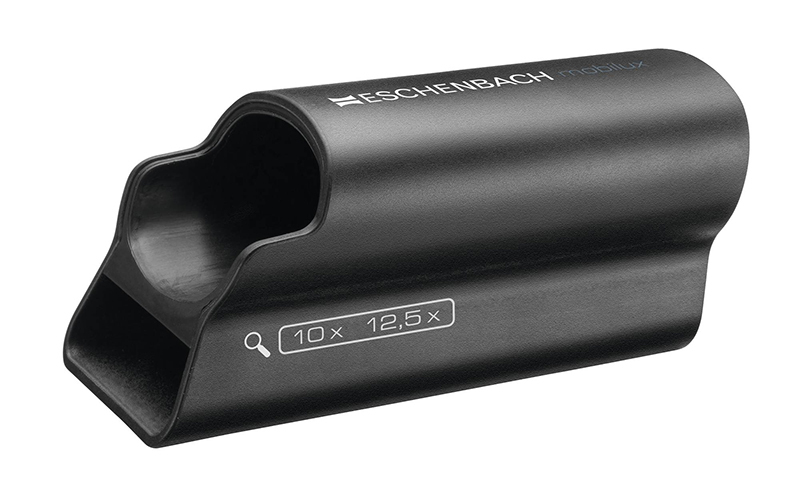 This Magnifier is designed to be entirely portable and effective. The high power LED light offers Extended Battery Life and Substantially Longer Bulb Life. 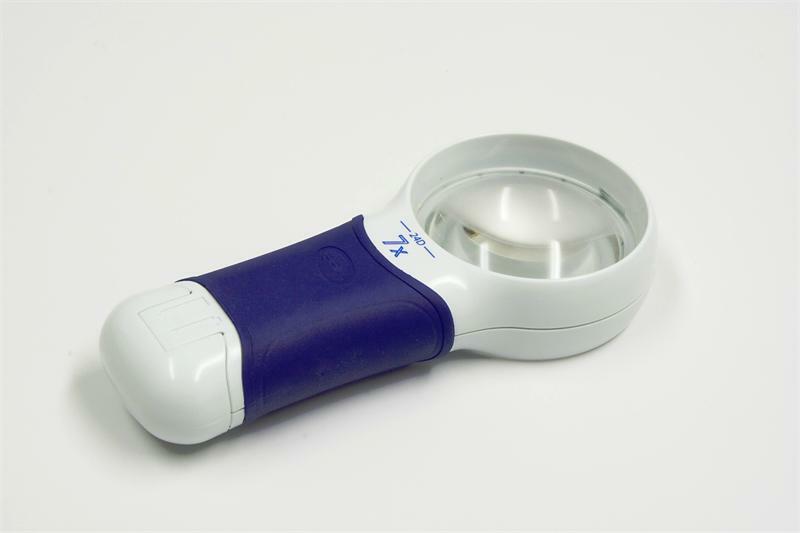 Coil 8273 ATmax LED Illuminated Hand Magnifier, 3.0X/9.0D, Bi Aspheric Lens. 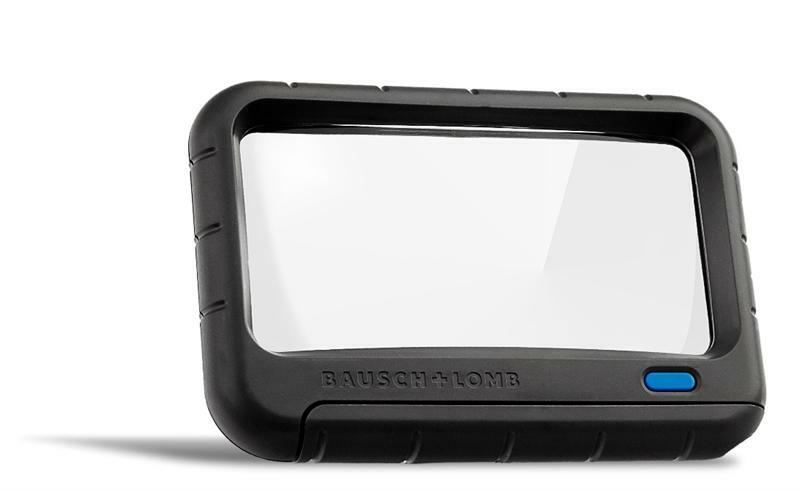 This Magnifier Has Touch Control On/Off-Auto Touch Technology With An LED Light. 3X Magnification. Coil 8275 ATmax LED Illuminated Hand Magnifier, 5.0X/16.0D, Bi Aspheric Lens. 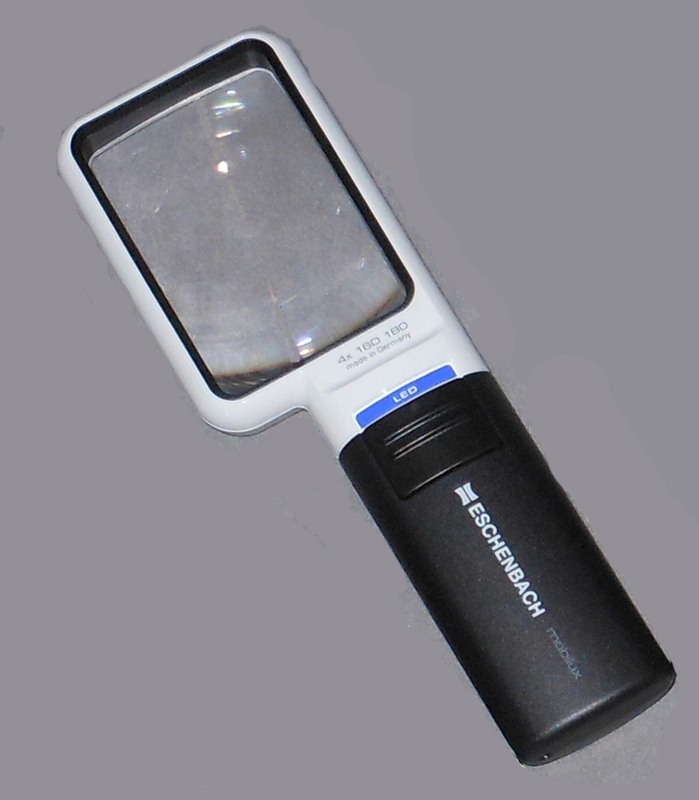 This Magnifier Has Touch Control On/Off-Auto Touch Technology With An LED Light. 5X Magnification. Coil 8277 ATmax LED Illuminated Hand Magnifier, 7.0X/24.0D, Bi Aspheric Lens. 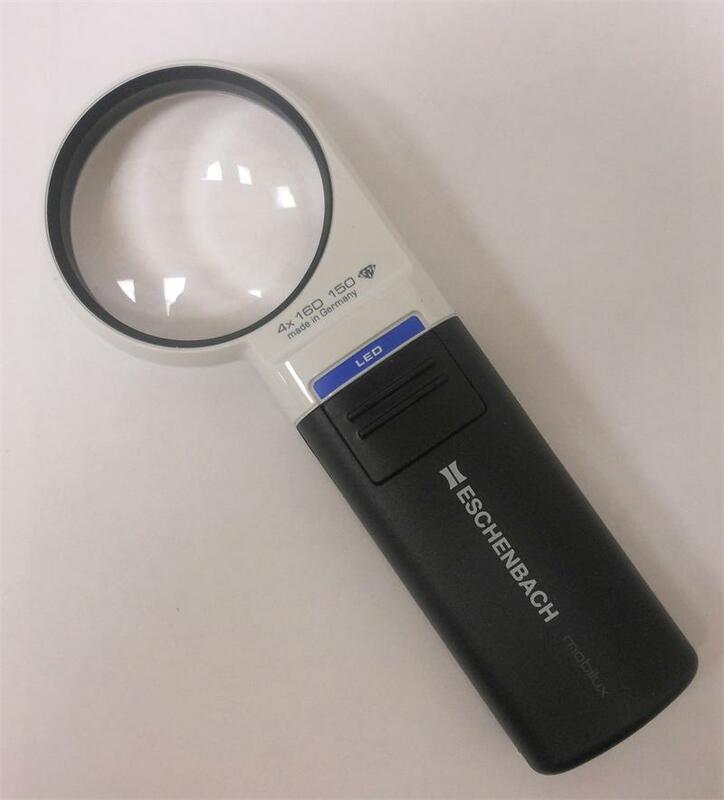 This Magnifier Has Touch Control On/Off-Auto Touch Technology With An LED Light. 7X Magnification. 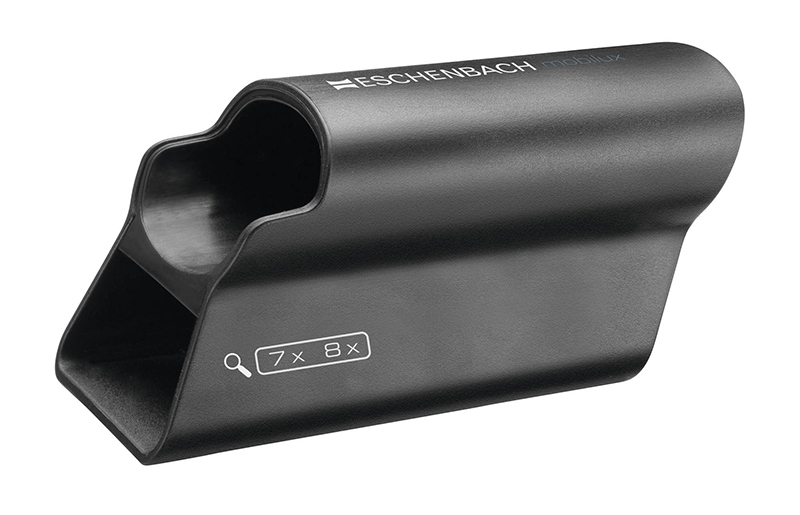 Eschenbach 1511-002 Mobase Magnifier Stand for 5x, 6x. 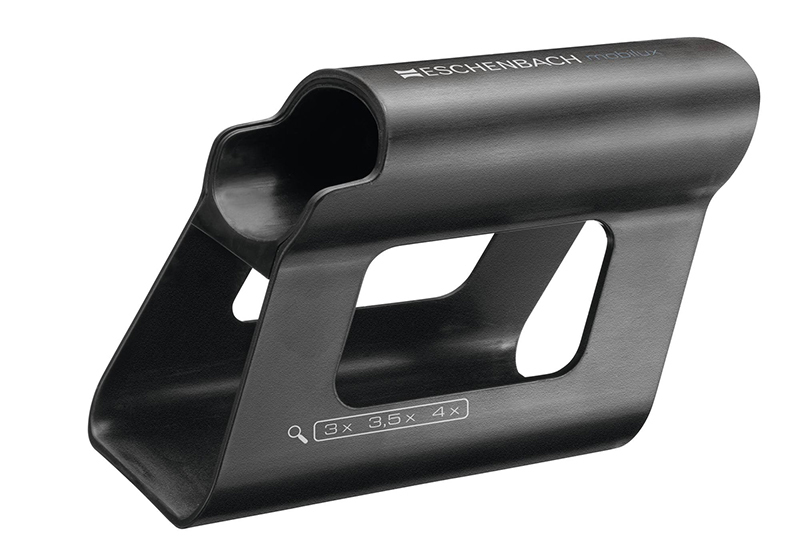 With the Mobase stand, Mobilux® LED hand-held magnifiers can now be used as stand magnifier. 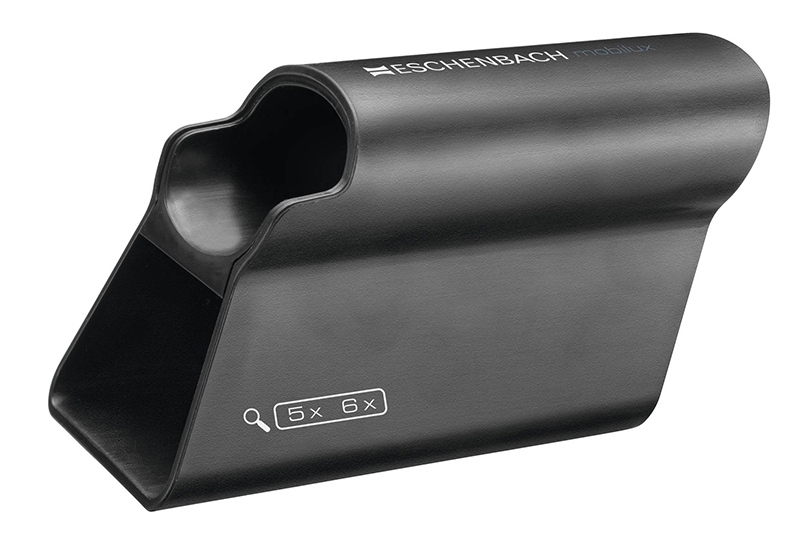 Eschenbach 1511-003 Mobase Magnifier Stand for 7x. With the Mobase stand, Mobilux® LED hand-held magnifiers can now be used as stand magnifier. 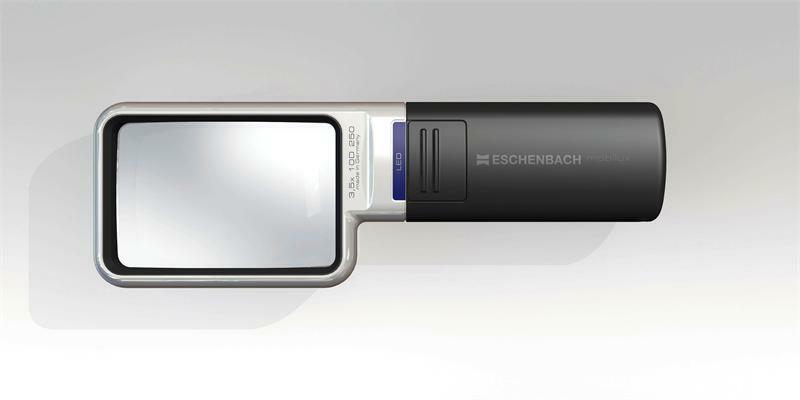 Eschenbach 1511-4 Hand Held Illuminated Magnifier Mobilux LED Features 4X (16 Diopter) Magnification With 75 mm x 50 mm Rectangular Lens. 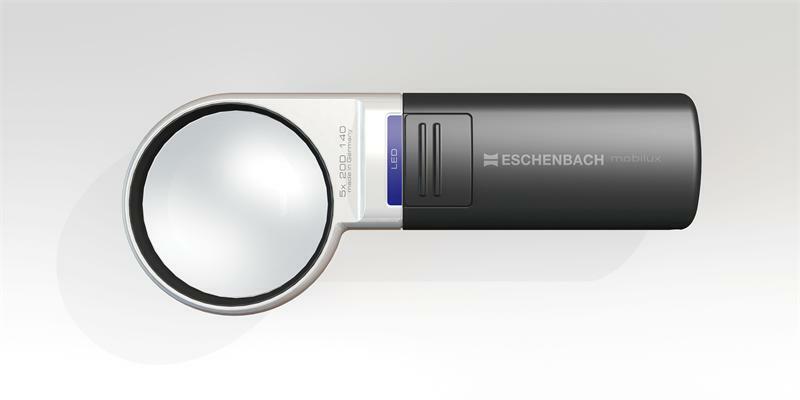 Eschenbach 1520-910 Mobilent LED Folding Pocket Magnifier 10x. Compact Size With Illumination. 18" Lanyard Included. 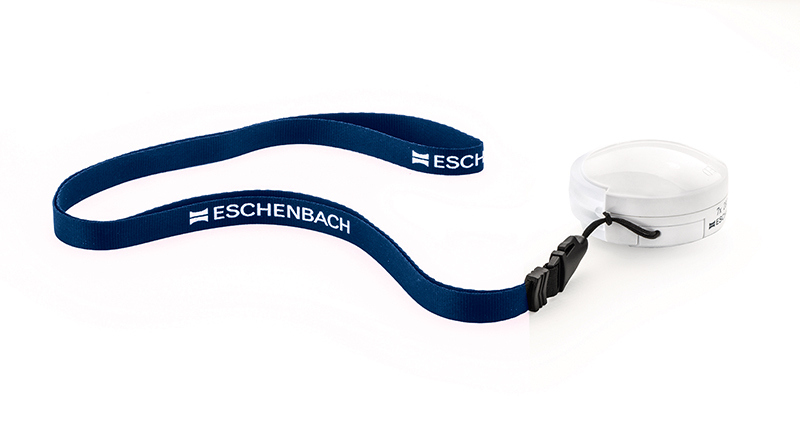 Eschenbach 1520-94 Mobilent LED Folding Pocket Magnifier 4x. Compact Size With Illumination. 18" Lanyard Included. 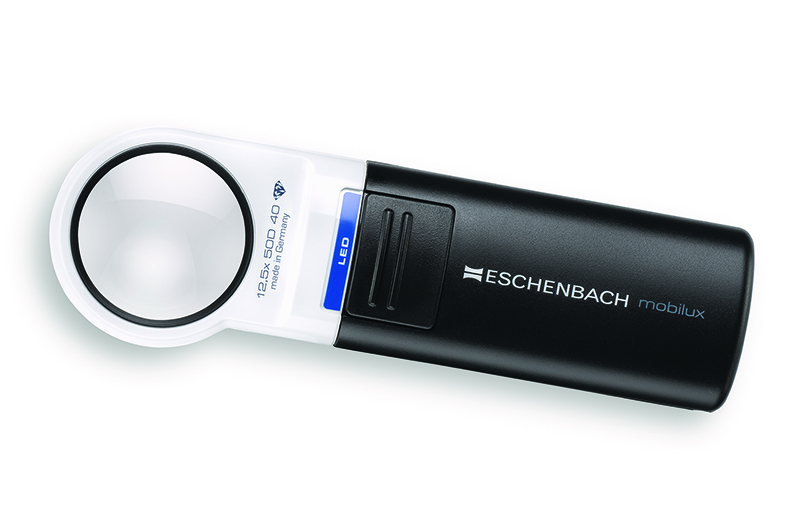 Eschenbach 1520-97 Mobilent LED Folding Pocket Magnifier 7x. Compact Size With Illumination. 18" Lanyard Included.